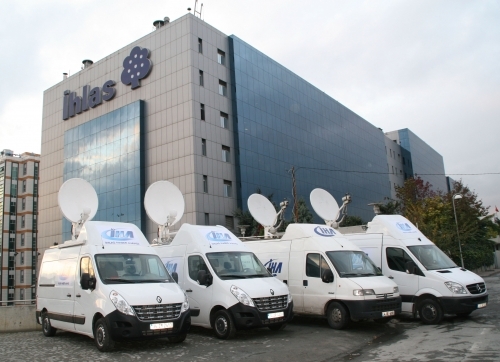 SNG trucks in Istanbul - IHA. 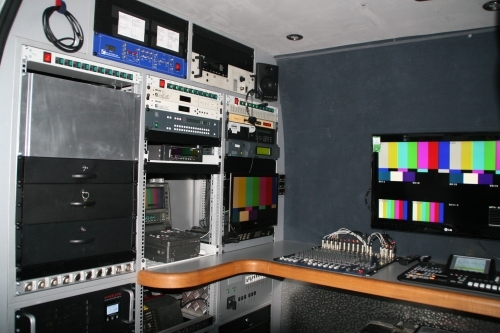 IHA Satellite and Technical Engineering Department built two more mobile SNG trucks and started using those for serving clients. 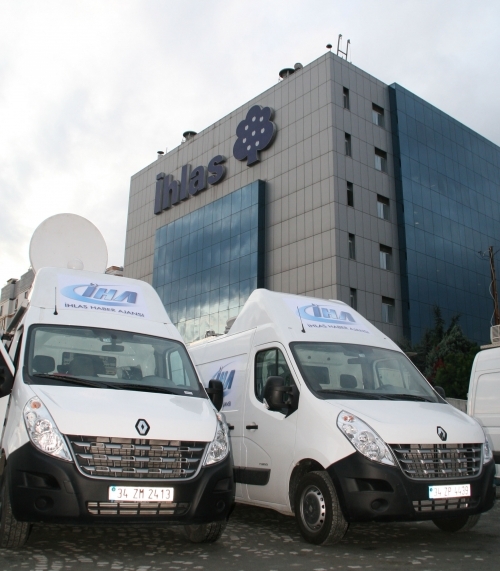 IHA Satellite and Technical Engineering Department bulit two more mobile SNG trucks and started using those for serving clients.